Untouched By Mankind! 10 Mysterious Places Around The World That You Should See! There are beautiful places on Earth that have never been visited by human beings. Few people realize today that these are places that are entirely preserved for the wild animals. Some of these places are so remote and so impossible to access that it would take plenty of efforts, time and skills. Yet, we know about the stunning beauty of these places thanks to the images we have seen from the air. May be these places are so beautiful and captivating as humans have not set foot there and they remained thus pristine in their beauty. 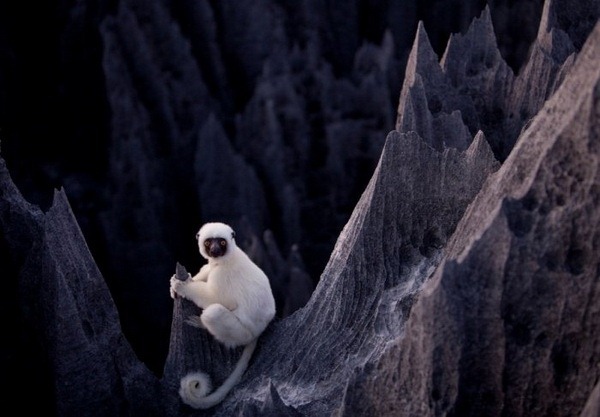 Check ten of the most stunning and intriguing places on earth. Would you like to spend your holidays there? 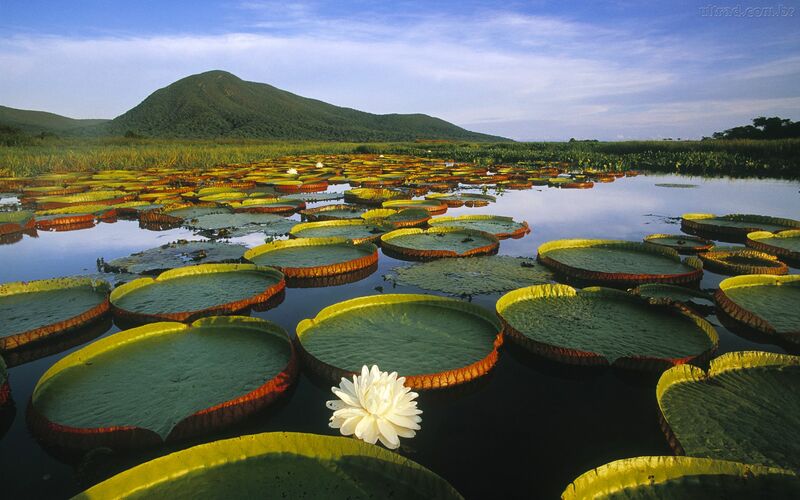 The Name ’Tepui’ Means ’home Of The Gods’ In The Language Of The Gran Sabana People. There are situated these incredible natural structures. This Remote Honokohau Fall Is Drenched In Greenery. The site is splendid thanks to its majesty, exquisite beauty and a bit of mystery. The exact location of the mysterious forest lake remains unknown. 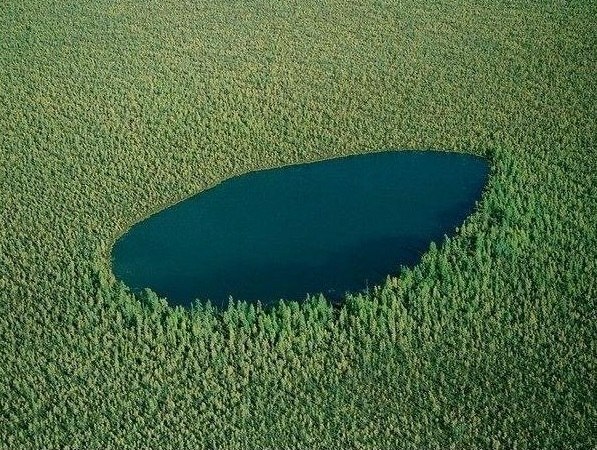 According to some, it can be found in the Tyumen region of Russia. The Amazon forest is an immense forest that goes across nine different countries in South America: namely Brazil, Colombia, Peru, Ecuador, Venezuela, Guyana, Bolivia, Suriname, and French Guiana. Gangkhar Puensum Is The Highest Mountain In The World That Not Been Conquered By Mankind. It’s located on the disputed territory between China and Bhutan and raises 7 570 meters into the sky. The Stone Forest Tsingy De Bemaraha Is A Rocky Projection With Canyons That Were Formed Over A Period Of A Million Years. The Beautiful Kerguelen Islands Are Situated In The Southern Part Of The Vast Indian Ocean. The Rock Islands Are A Remote Area Visited Only By Archaeologists. They have found evidence of so-called ’tiny people’ who lived there - an offshoot of humanity which apparently had severely stunted growth. Dallol In Ethiopia Are Salt Mines In The Vicinity Of The Dallol Volcano. Thus, that is not exactly an untouched area. Yet, the volcano’s immediate area is uninhabitable. Palmyra Atoll Is Situated In The Equatorial Zone Of The Pacific Ocean. 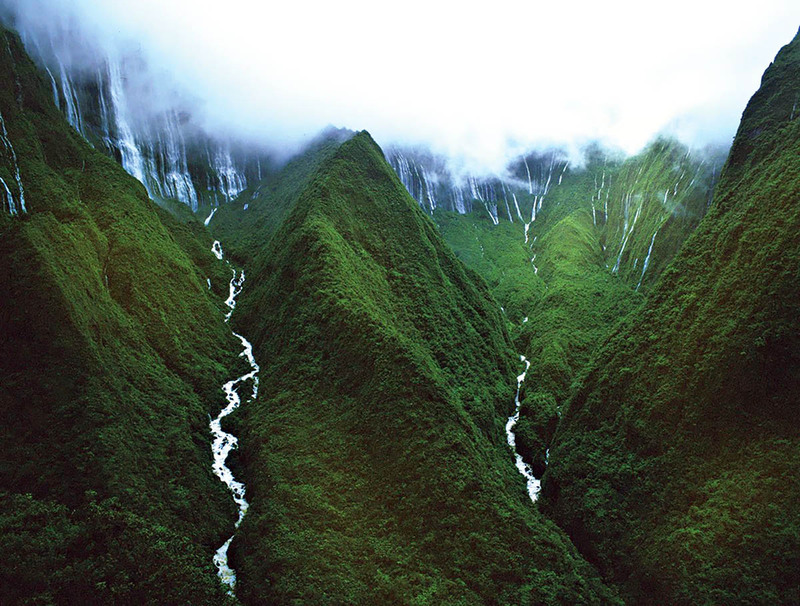 It is placed to the south of the Hawaii islands, and is believed to have a mysterious, magical force.